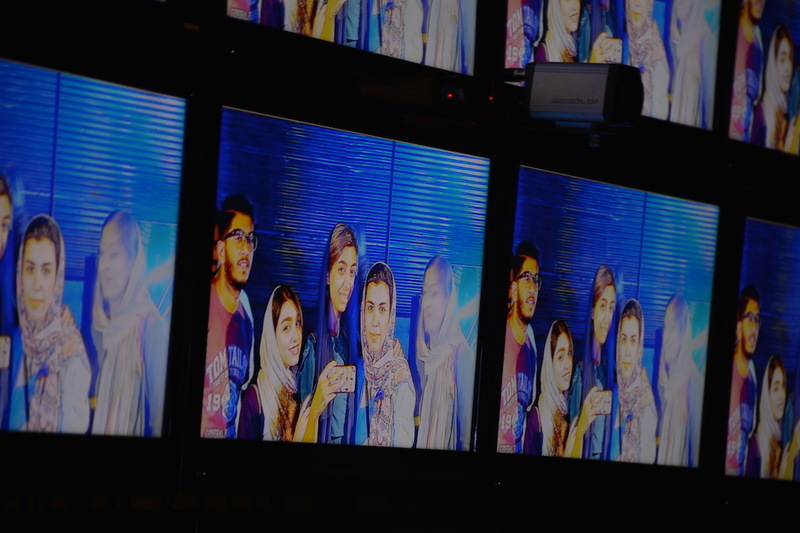 58 years has passed since the very first Iranian TV transmitter started its broadcasting on October 3rd 1958 at 5 in the afternoon. 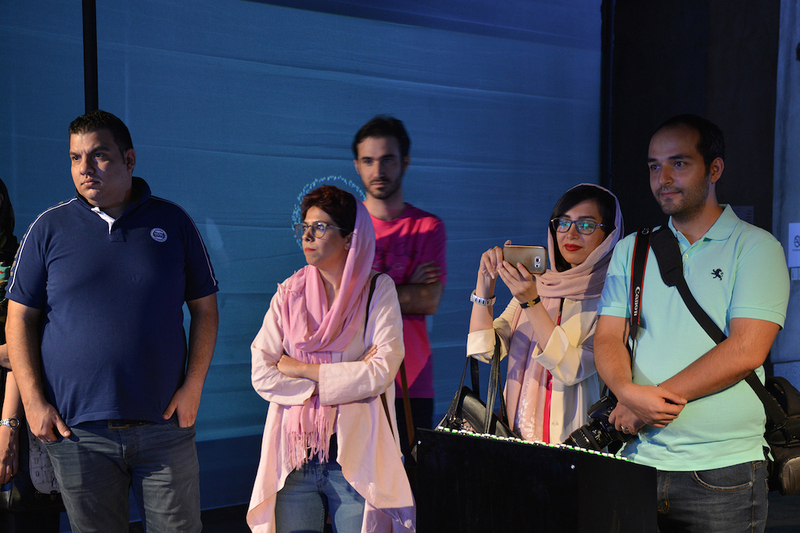 At first, it was limited to 4 hours a day program and only receivable in Tehran, the capital. 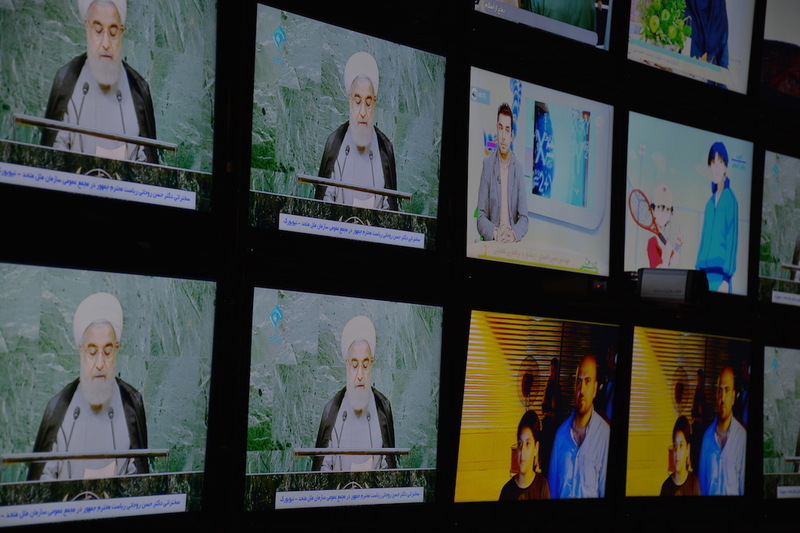 But now Iranian state TV is running more than 50 local, national and world wide channels 7 /24. 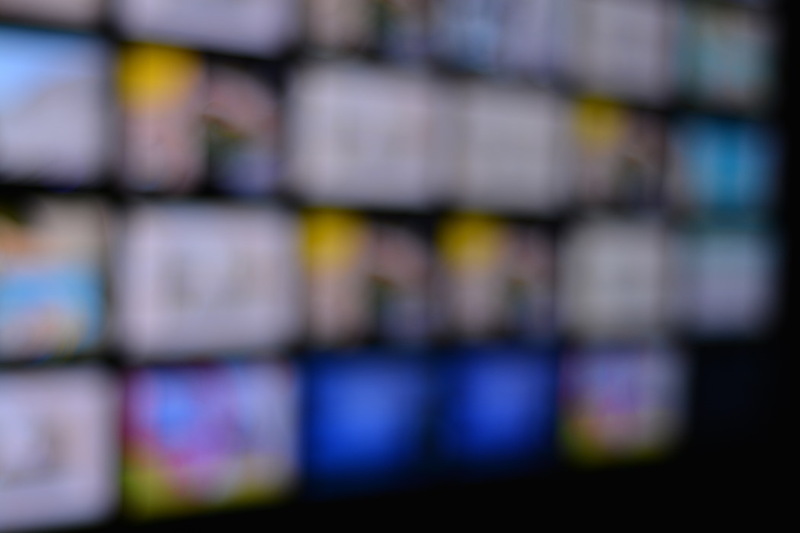 In all these years TV has found special position and it’s become the most important device for communicating with people. 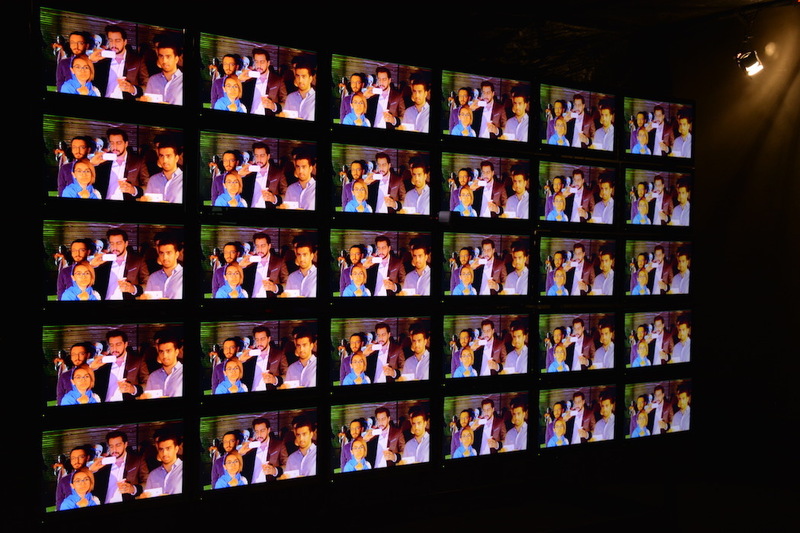 The communication starts with a TV set and choosing a channel or a network. 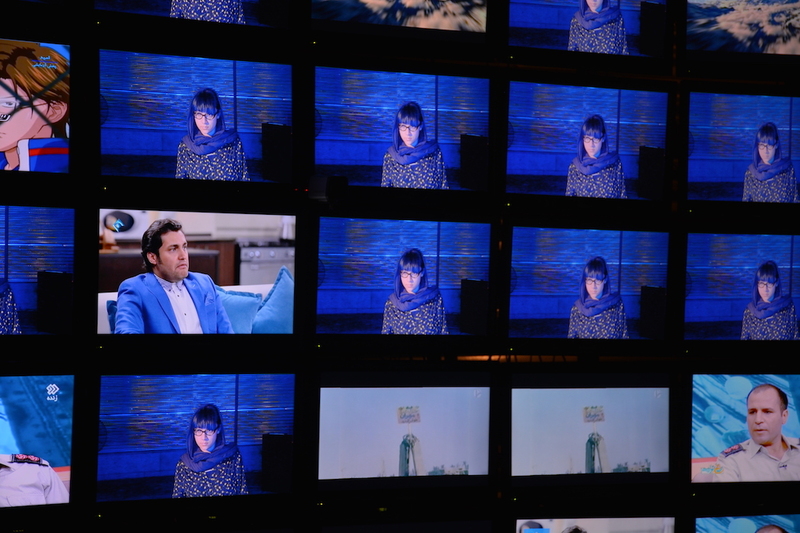 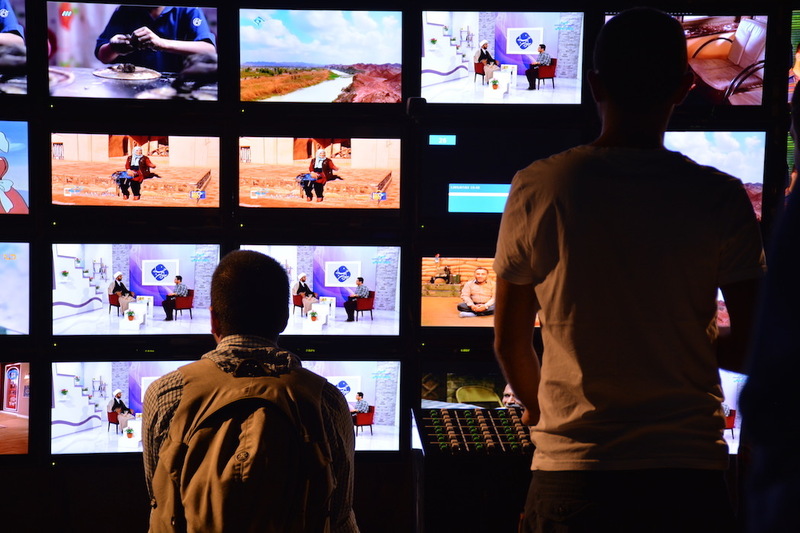 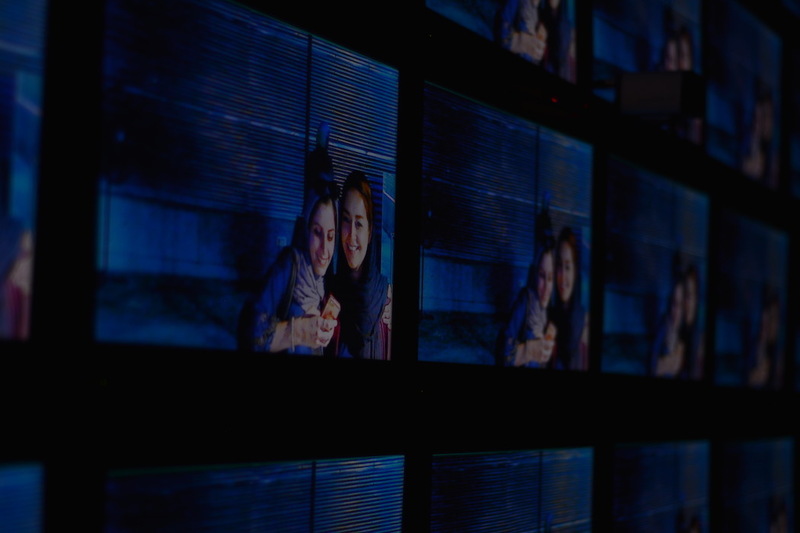 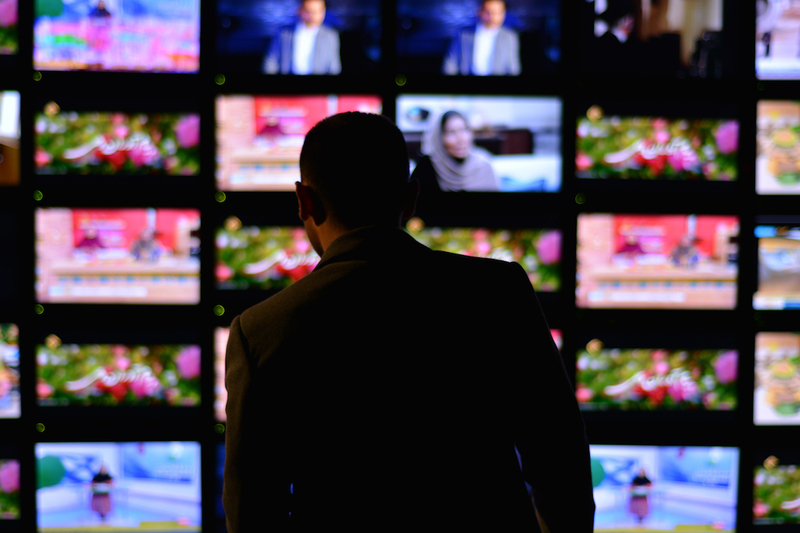 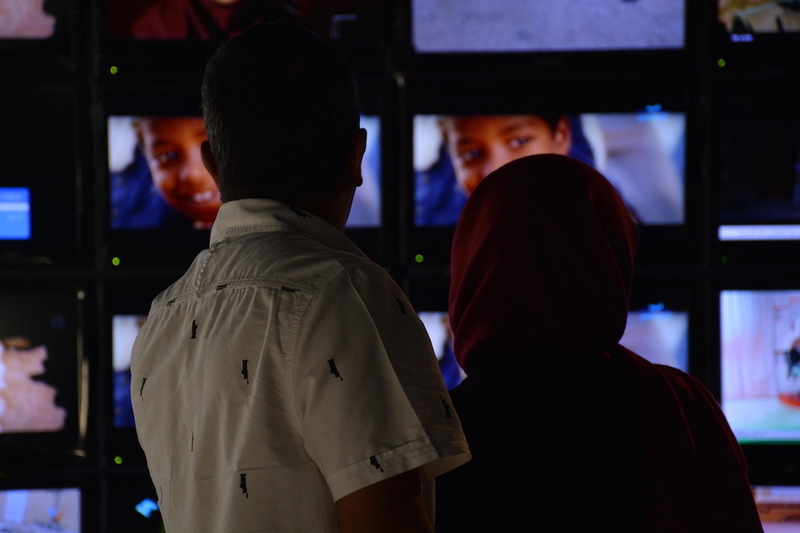 In this project, viewers have access to 30 TV monitors that are showing Iranian state TV programs from 24 different channels. 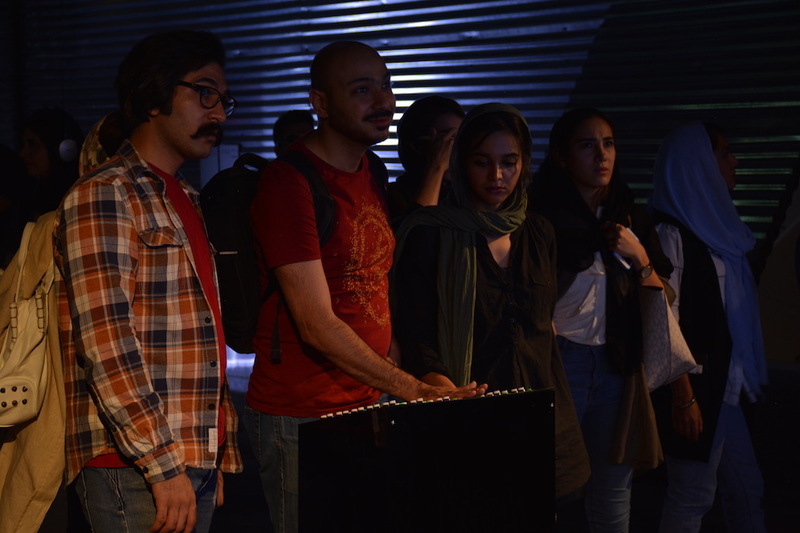 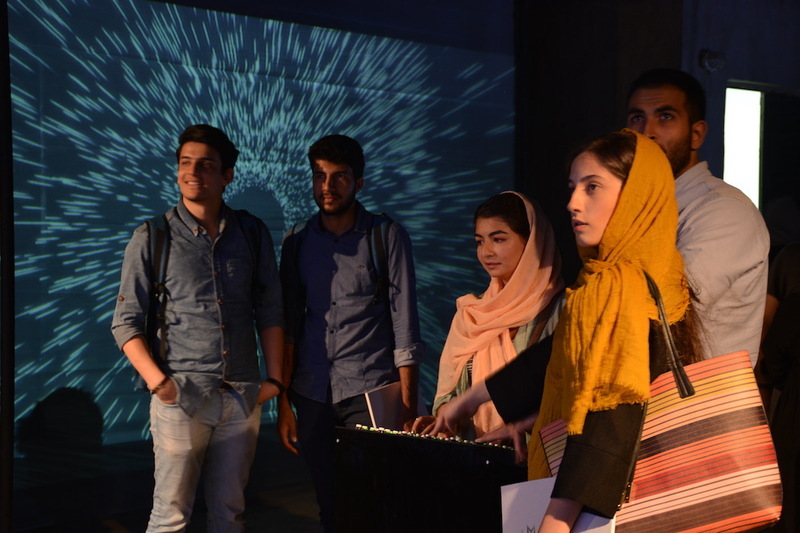 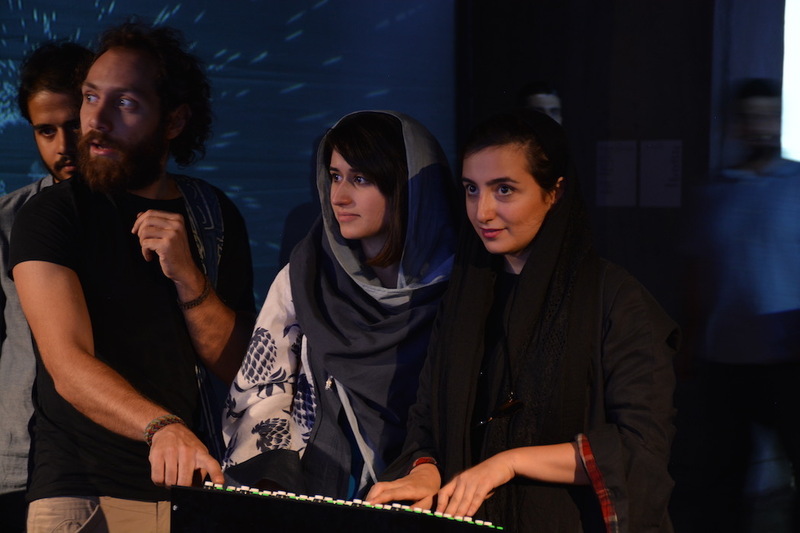 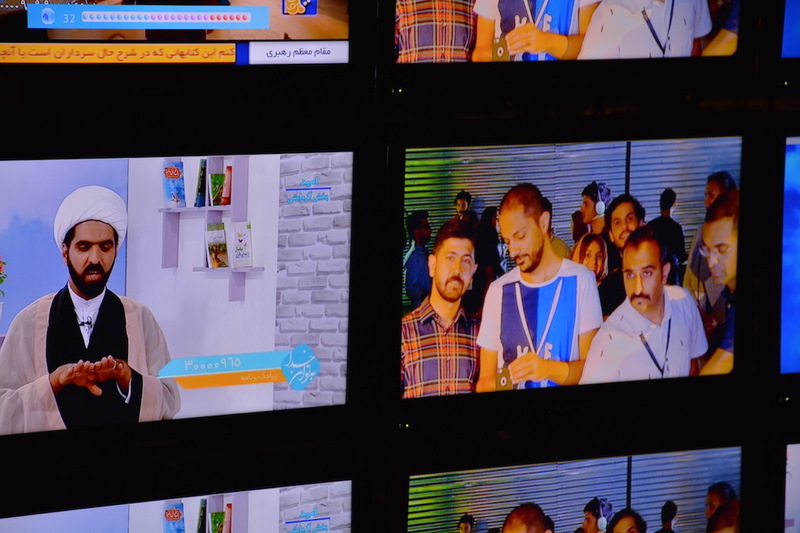 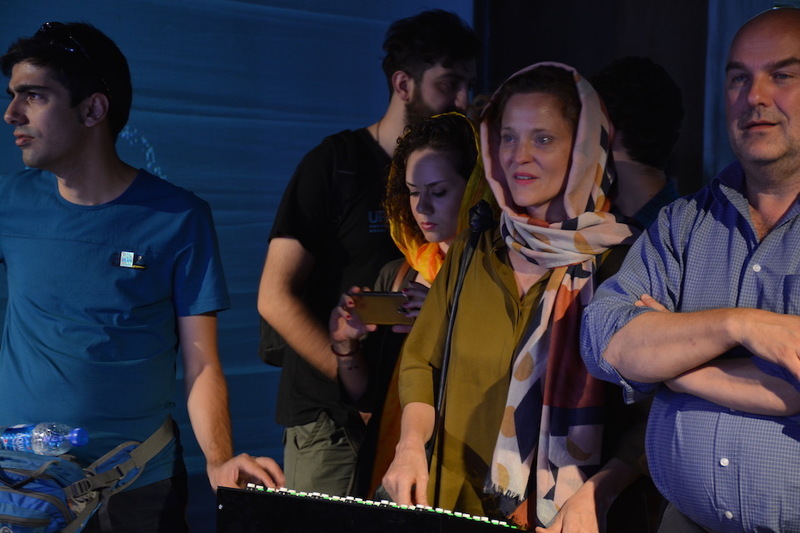 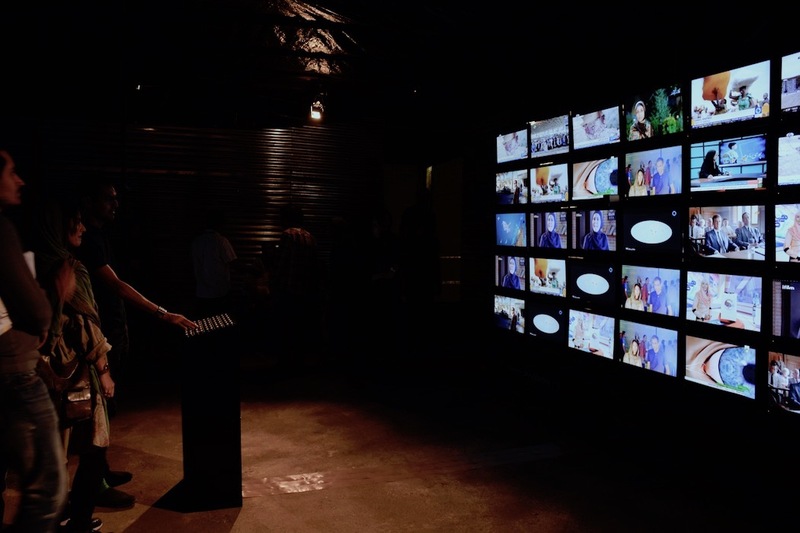 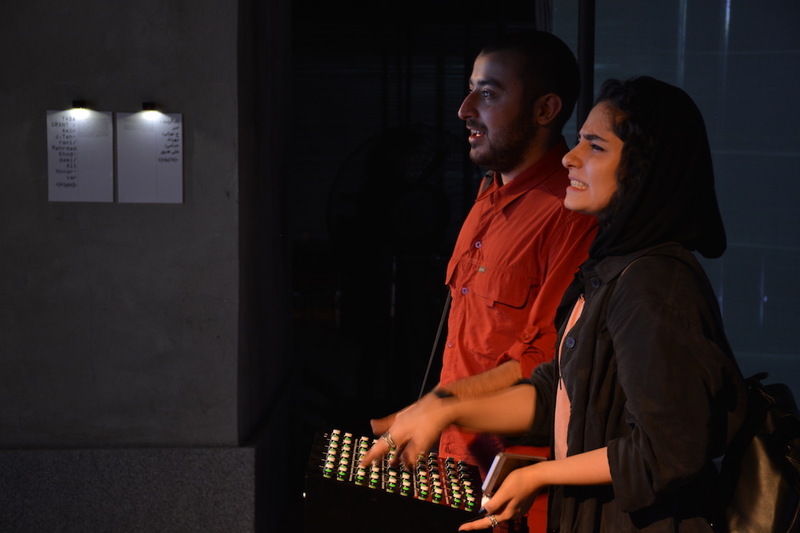 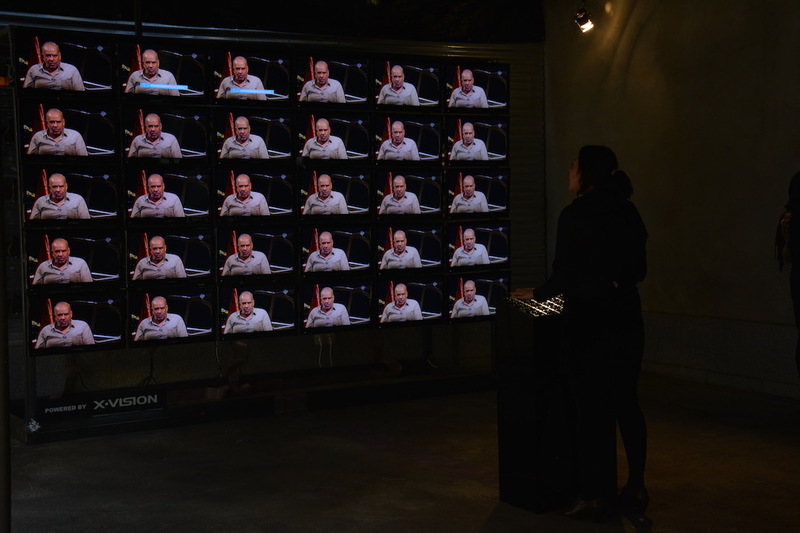 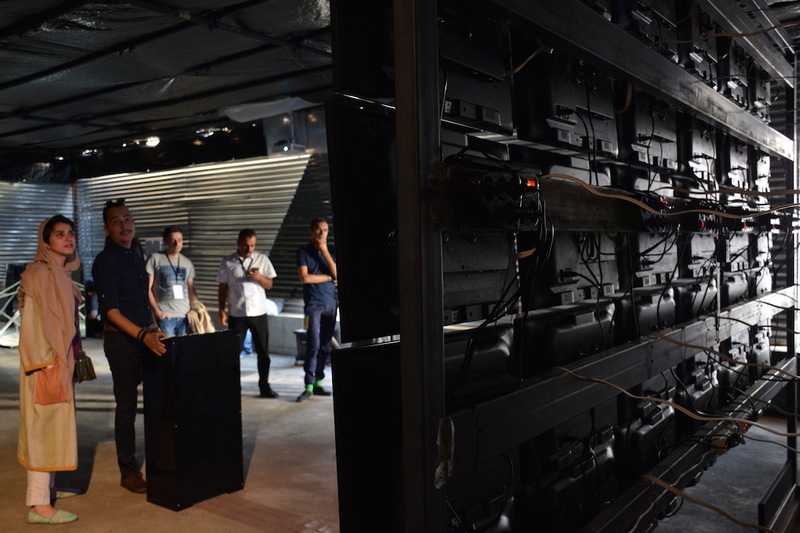 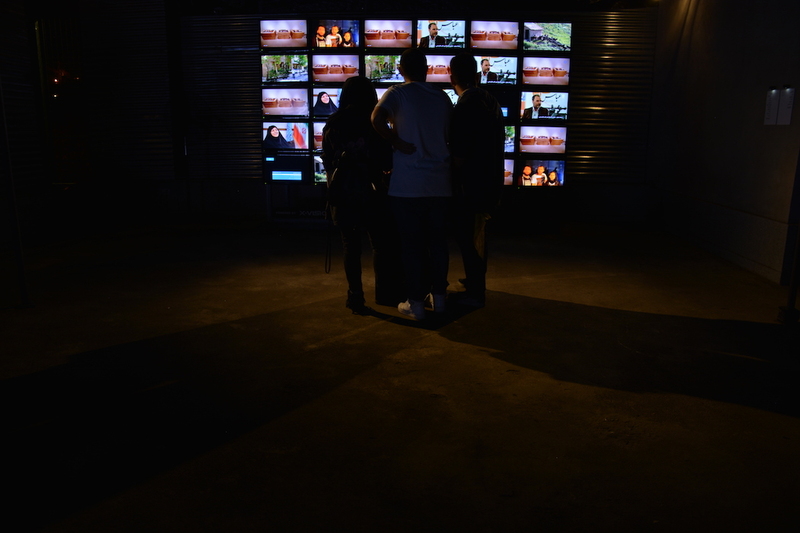 By taking part in this project, viewers can create different visual installations with the contents that are being broadcasted by the Iranian state TV channels.